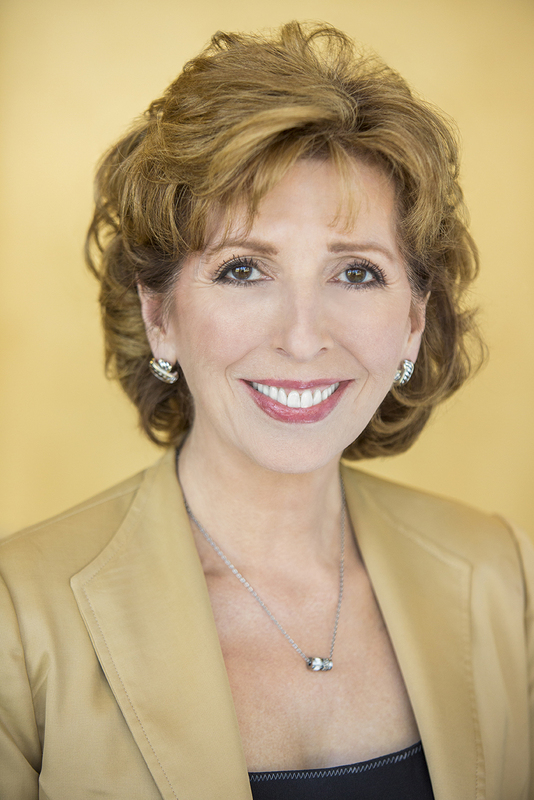 Katehi was elected to the NAE in 2006. The mission of NAE is to advance the well-being of the nation by promoting a vibrant engineering profession and by marshaling the expertise and insights of eminent engineers to provide independent advice to the federal government on matters involving engineering and technology. The NAE is part of the National Academies (along with the National Academy of Sciences, the Institute of Medicine, and the National Research Council), an independent, nonprofit organization chartered by Congress to provide objective analysis and advice to the nation on matters of science and technology.